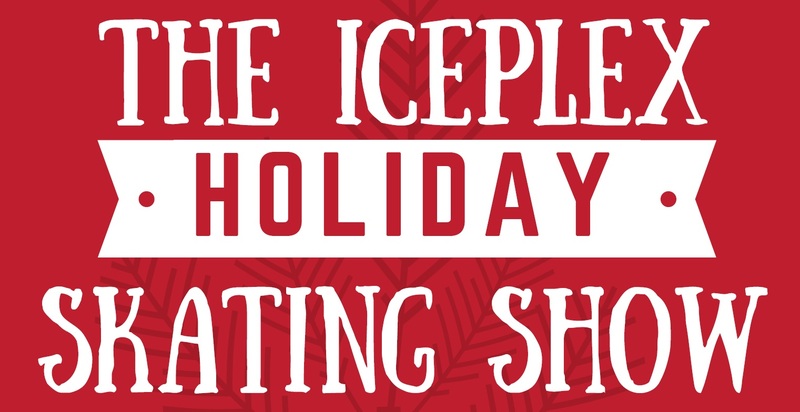 Join us for the annual Iceplex Holiday Show. Participation is open to any ice skaters from the Greater Rochester area. ​Event information is listed below, but anyone with questions should contact Nicole Owens (nicole@billgraysiceplex.com). $5.00 per person. Ticket includes admission to a post event ice skating event.